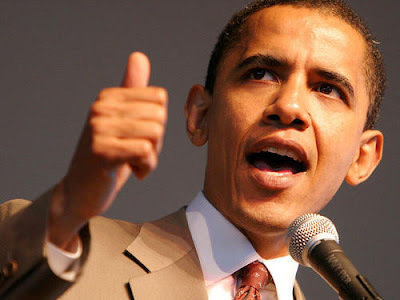 President-Elect Barack Obama will be the 44th USA President. For more on Obama, check his newest website, WWW.CHANGE.GOV. I and my husband are big supporter of this first African-American Pres. Elect. I feel very proud of him specially his achievements and warm heart for the nation as a whole.